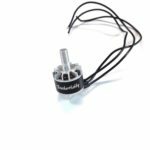 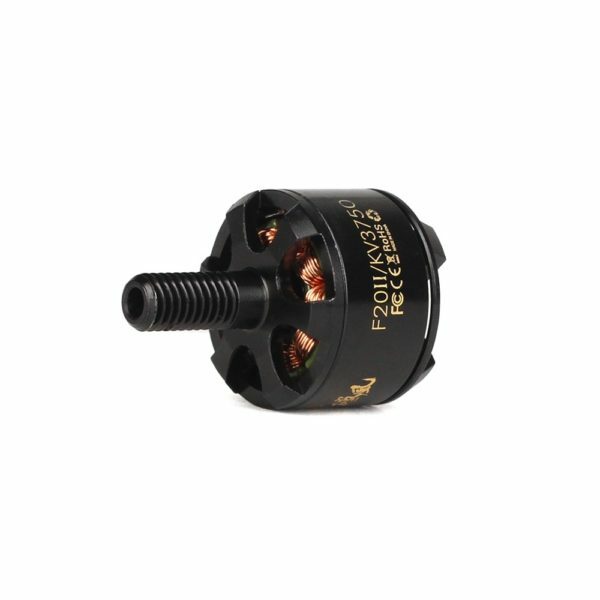 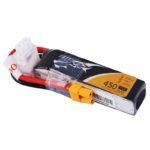 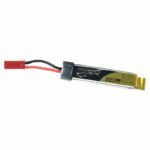 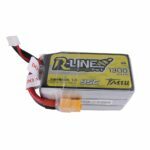 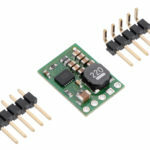 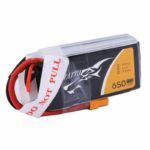 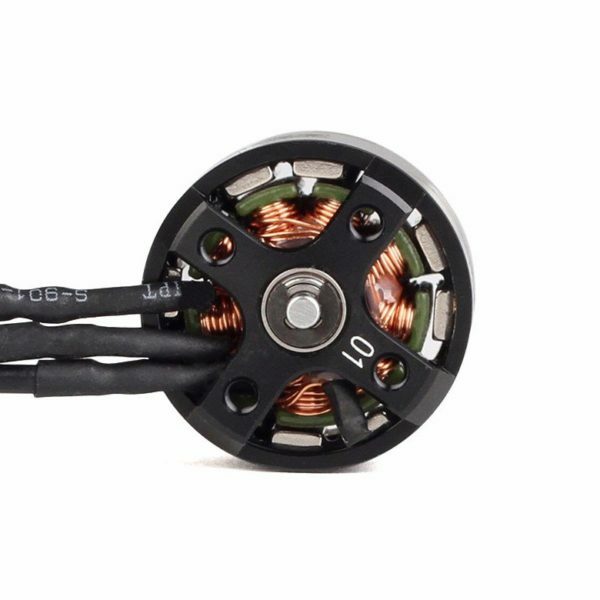 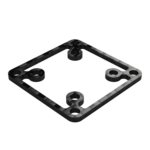 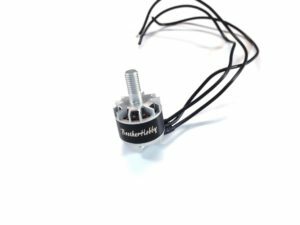 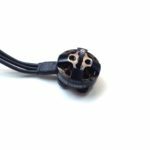 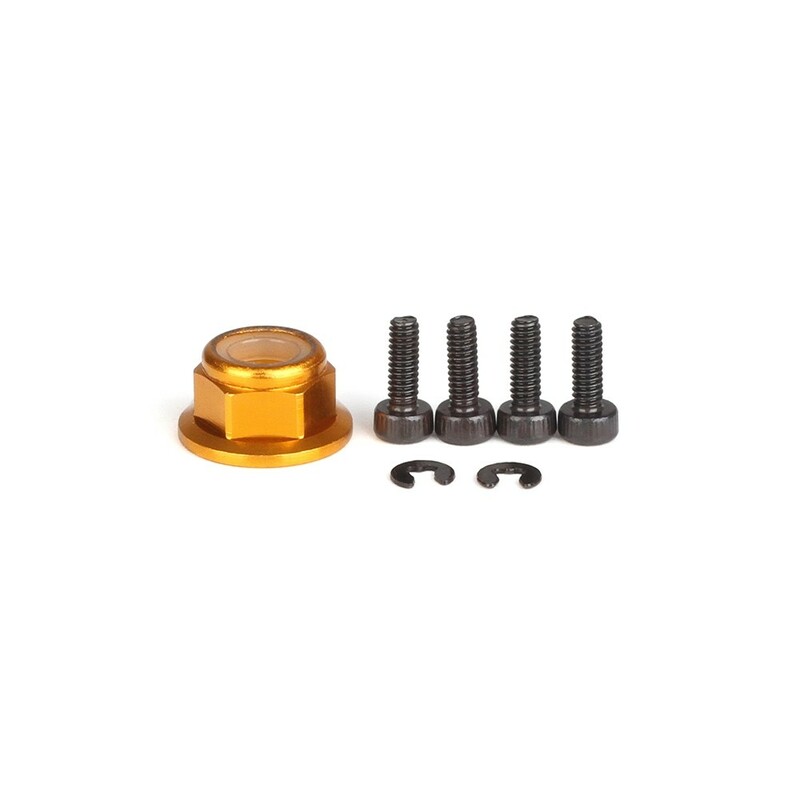 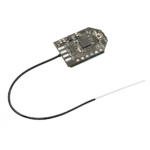 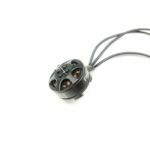 View cart “DYS BE1404 6000kv Brushless Motor – 1PCS” has been added to your cart. 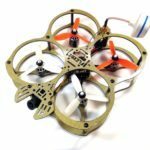 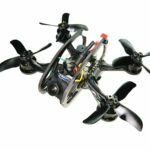 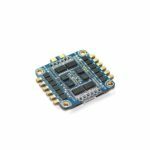 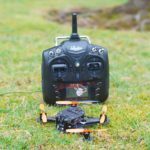 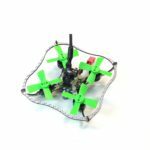 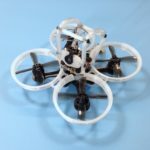 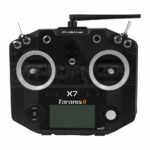 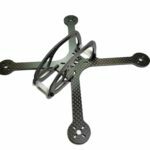 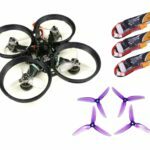 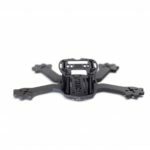 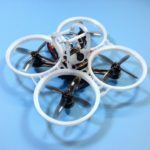 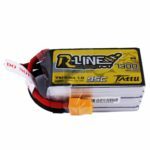 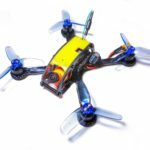 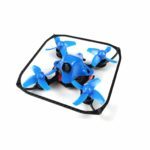 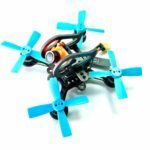 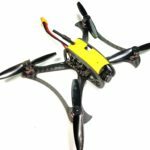 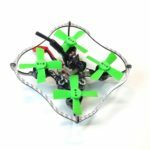 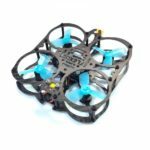 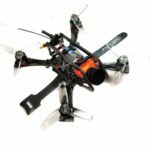 BUNDLE DEAL: T-Motor F20ii 3750kv brushless motors are outstanding running on 3″ or 4″ freestyle frame! 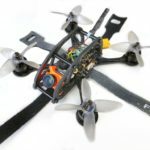 Their response is smooth and full throttle is “blast-off” territory. 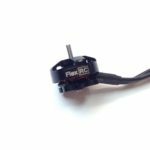 F20ii 3750kv has tons of low end control and top end thrust, like a tiny whoop and a 5″ quad mixed! 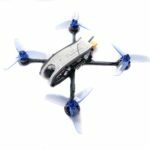 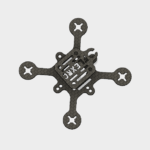 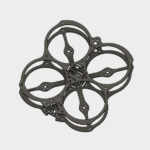 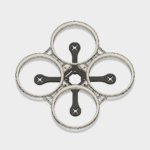 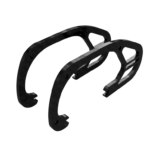 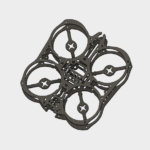 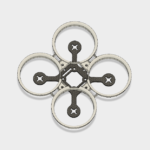 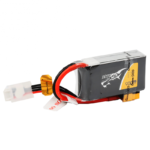 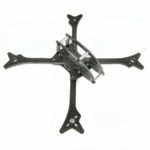 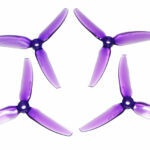 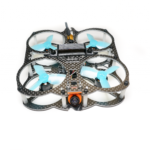 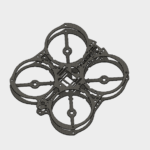 T-Motor F20ii 3750kv brushless motors are outstanding running on 3" or 4" freestyle frame! 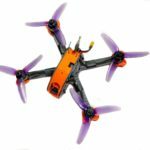 Their response is smooth and full throttle is "blast-off" territory. 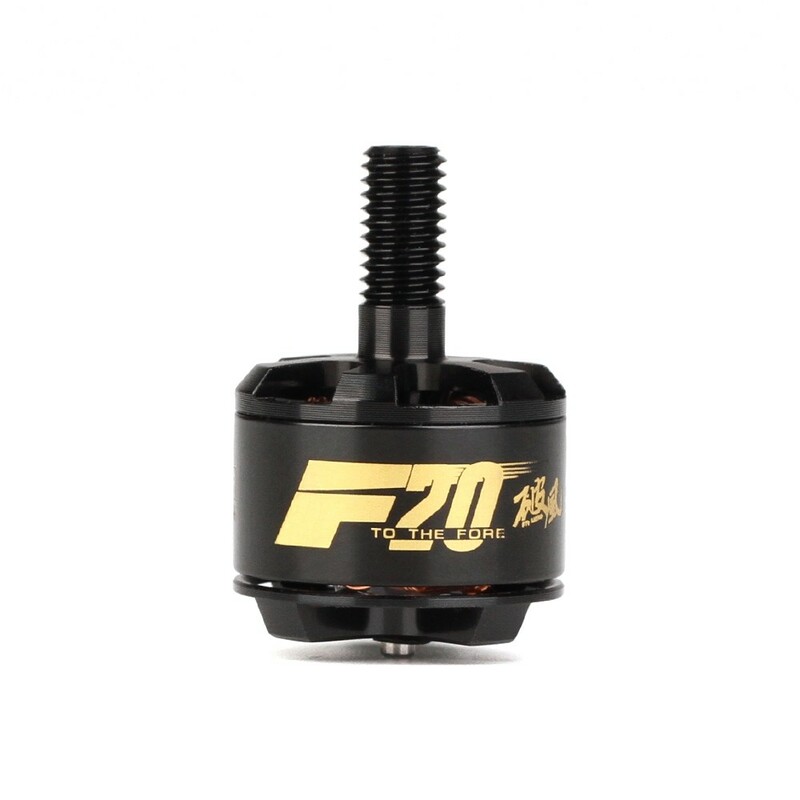 F20ii 3750kv has tons of low end control and top end thrust, like a tiny whoop and a 5" quad mixed! 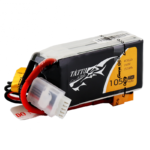 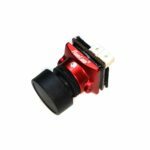 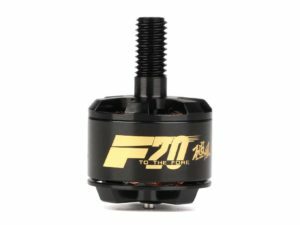 The F20II 1408 3750KV FPV Series Motor has been designed and built specifically with FPV Racing in mind. 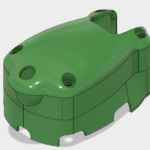 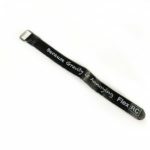 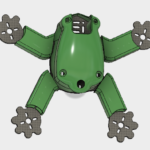 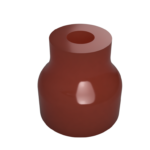 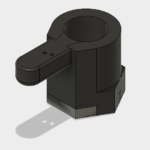 By using steel shaft with unique structural design, they are able to survive crashes without bending or deformation. 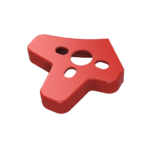 T-Motors are built to take a punch and offer very fast response. 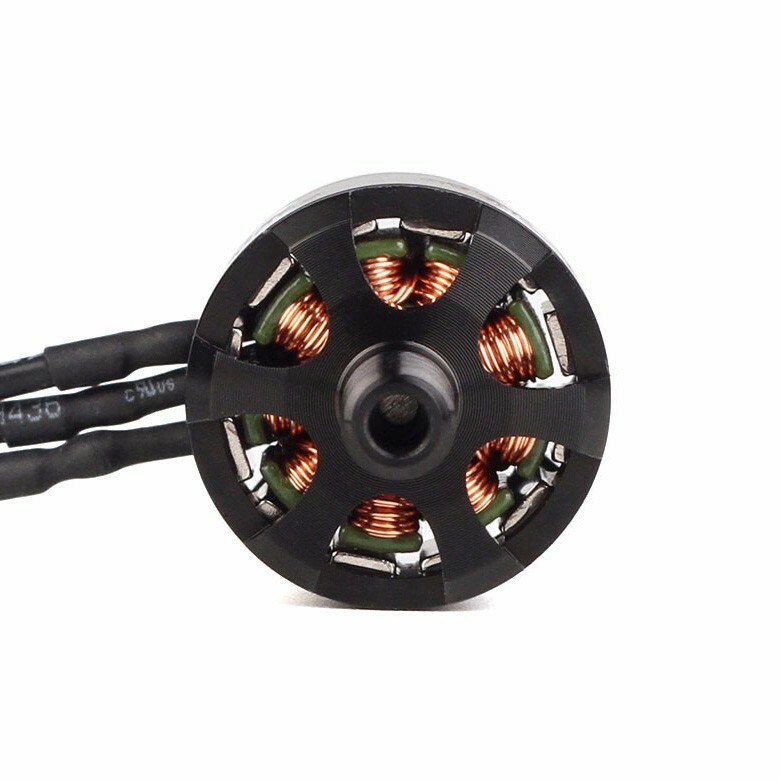 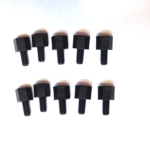 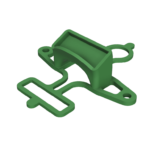 These motors also use a creative way of heat dissipation, which reduces 15% more heat than other motors.